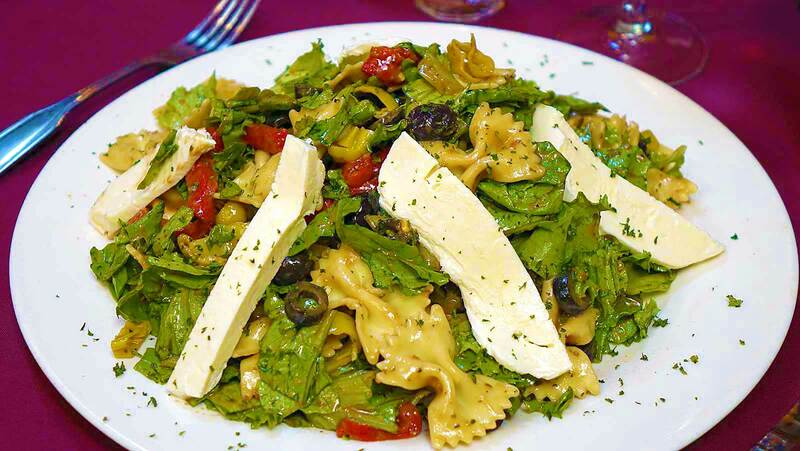 Like most French restaurants in Middlesex County New Jersey, CAFE METRO accepts reservations. However, unlike many, we do not require them. We encourage you to come in and see the difference our locally sourced ingredients and friendly, casual atmosphere make to bring you one of the most unique French restaurants in Middlesex County. 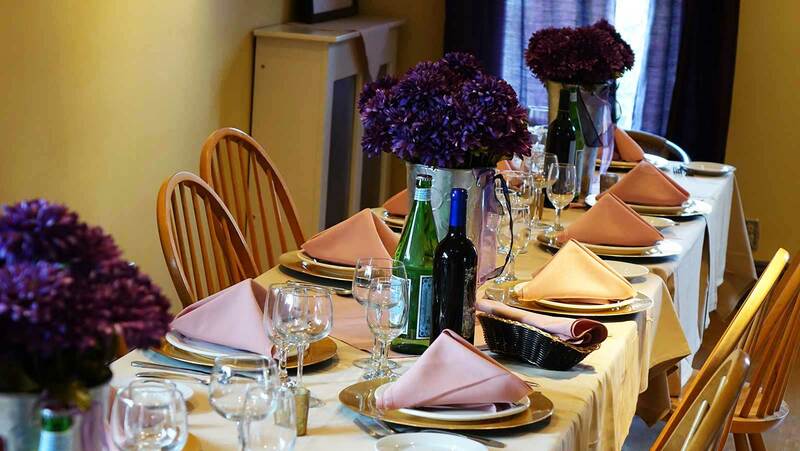 You don't even have to call to make reservations at one of the best French restaurants in Middlesex County NJ, simply use the form on this page and consider yourself booked for a fantastic meal.